Tony Gallagher at the DOG WEEK in Hamburg! We have great news that deserve it to have their own page on this website.  Tony Gallagher will be at Hamburg's DOG WEEK and will be teaching his Workshops, answering questions and checking dogs. Of course there will also be other fantastic instructors talking. Click here for further information about the first DOG WEEK in Hamburg and to get to the ticket booking page! Click here to download the programme of Hamburg's DOG WEEK!